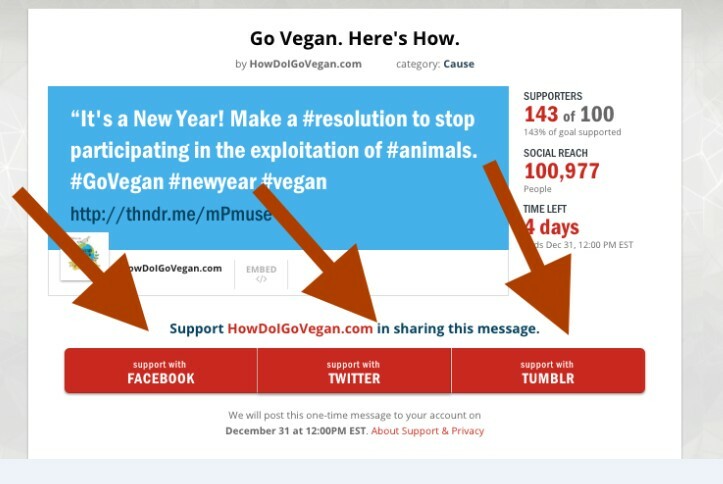 We are having a Thunderclap for abolitionist veganism this Saturday, December 31, at noon. This Thunderclap will create a virtual “flash mob” of people all promoting veganism at the same time, and directing those interested to our site, How Do I Go Vegan.com, where they can get all the information they need to go and stay vegan. They can even get mentoring. And it’s all free and they will never be asked for a donation. http://www.abolitionistapproach.com/wp-content/uploads/2015/09/aa_logo.png 0 0 Gary L. Francione http://www.abolitionistapproach.com/wp-content/uploads/2015/09/aa_logo.png Gary L. Francione2016-12-26 19:12:252016-12-27 06:49:12PLEASE JOIN THIS THUNDERCLAP ON NEW YEAR'S EVE TO PROMOTE VEGANISM! On December 30, we will do a two-hour webinar focused on how YOU can become a more effective vegan advocate in 2017. We’ll start with some ideas that we hope will help you. And then we’ll answer your questions and talk with you about your experiences doing advocacy. The only way the paradigm will shift from property to personhood is if we have a vibrant grassroots movement. We all–that includes YOU!–need to be part of that movement. The purpose of this webinar is to take a step in that much-needed direction. 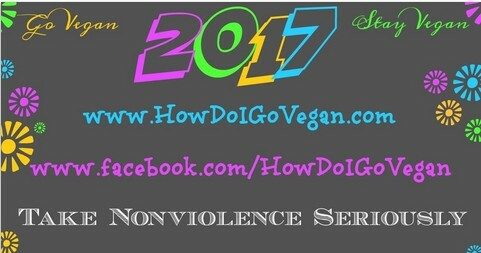 Let’s make 2017 a great year for veganism. Register here. We’ll see you there! This was originally published on December 13, 2016 on the Abolitionist Approach Facebook page. This was originally published on December 11, 2016 on the Abolitionist Approach Facebook page. This was originally published on December 3, 2016 on the Abolitionist Approach Facebook page.